Looking to plan a Spring wedding? Depending on the size of your wedding ceremony and reception, McNamara has some open 2019 dates including Saturdays, May 25 and June 15! Free champagne pour or hors d'oeuvre at your reception. 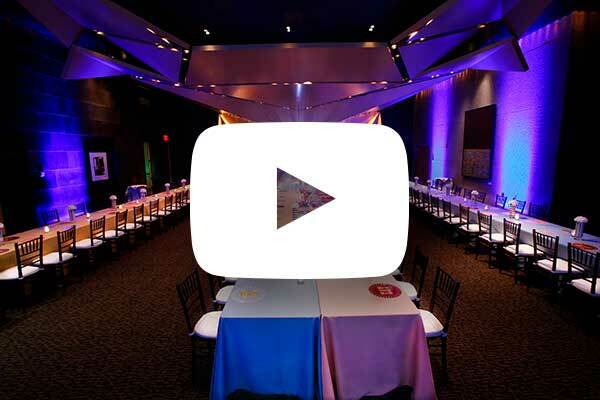 You CAN plan a wedding in just a few months — let us help you! Call us today for a tour at 612-625-4584 or email macevents@umn.edu. 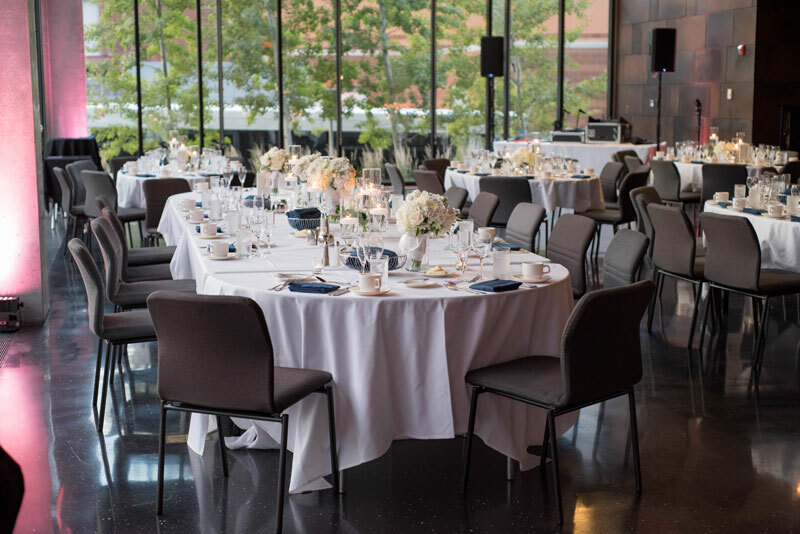 With floor to ceiling windows overlooking a landscaped patio, University Hall (above) is a cheerful setting for celebrations for up to 150 people. Soaring 90 feet tall and lined with 7 miles of gorgeous wood, Memorial Hall is a stunning setting for celebrations for up to 400 people. Looking for another time of year to get married?